Contact one of our legal experts and get a prompt review of your case. No fees until you get compensated. Select a stateAlabama-ALAlaska-AKArizona-AZArkansas-ARCalifornia-CAColorado-COConnecticut-CTDelaware-DED.C.-DCFlorida-FLGeorgia-GAHawaii-HIIdaho-IDIllinois-ILIndiana-INIowa-IAKansas-KSKentucky-KYLouisiana-LAMaine-MEMaryland-MDMassachusetts-MAMichigan-MIMinnesota-MNMississippi-MSMissouri-MOMontana-MTNebraska-NENevada-NVNew Hampshire-NHNew Jersey-NJNew Mexico-NMNew York-NYNorth Carolina-NCNorth Dakota-NDOhio-OHOklahoma-OKOregon-ORPennsylvania-PARhode Island-RISouth Carolina-SCSouth Dakota-SDTennessee-TNTexas-TXUtah-UTVermont-VTVirginia-VAWashington-WAWest Virginia-WVWisconsin-WIWyoming-WY Please leave this field empty. How Do Malpractice Settlements Work? 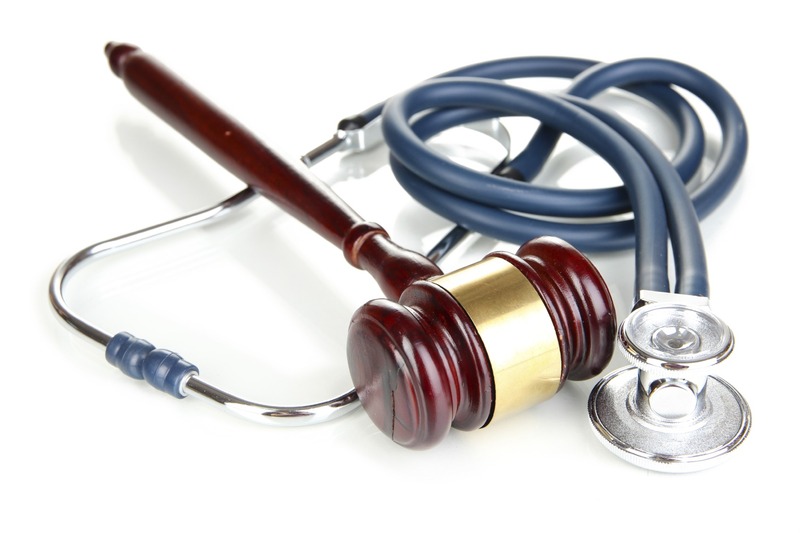 What Qualifies For A Medical Malpractice Lawsuit? The Apgar score is a set of criteria used to evaluate the physical condition of a baby immediately after delivery. This system was first devised in 1952 by Dr. Virginia Apgar as a means of quickly summarizing an infant’s health. Dr. Apgar’s goal was to creat a system that would be simple to use and easily repeated. The Apgar score can be used to determine if a newborn needs emergency care or further medical assistance. This test is typically conducted between one and five minutes after the baby is born and may be repeated if the initial score is considered low. A score of zero to three is regarded as critically low, four to six is moderately low, and seven to ten is considered normal functioning. A score of ten is very rarely achieved but does not differ greatly from a score of nine. A lower score may indicate that the infant requires medical attention but does not necessarily guarantee the baby will have long-term health issues, as the score may rise during the five-minute test. However, an Apgar score that remains below three during additional testing such as 15 or 30-minute markers is a strong indication that possible long-term neurological damage is present, as well as an increase in the risk of cerebral palsy. It should be noted that the Apgar test was designed as a means of articulating a child’s immediate medical needs and was not intended to make long-term predictions regarding the baby’s health. External factors such as physiological maturity, medications taken by the mother, and the presence of congenital malformations can influence a baby’s Apgar score. Apgar, Virginia. “A Proposal for a New Method of Evaluation of the Newborn Infant”. Current Research Anesthesia Analogy. 32.4 (1953): 260–267. “Use and Abuse of the Apgar Score.” Pediatrics 98.1 (1996): 141. Academic OneFile. Web. 24 May 2012. The Apgar score is a set of criteria used to evaluate the physical condition of a baby immediately after delivery. Autism is a disorder that affects brain development. This affects the mental, intellectual, as well as emotional development and health of a child. A brachial plexus injury typically arises from complications during birth. The brachial plexus are a group of nerves located near the neck and shoulder. Erb’s Palsy, also known as Erb-Duchenne palsy, is the lack of arm mobility as a result of brachial plexus injury. Birth injuries and trauma are the direct result of an adverse effect during labor and delivery and typically impair the infant’s body function or structure. Infant seizures may indicate that there are other health problems. An infant seizure occurs as a result of brain cells “over-firing” or being excessively active. Kernicterus is a rare but serious disease that causes brain damage in infants due to increased levels of bilirubin within their blood system. Klumpke’s Palsy is a type of paralysis that affects the muscles of the hand and the forearm. A cesarean section is also known as a C-section. It is the alternative for mothers having difficulty with vaginal birth. When hospital error or negligence results in injury or death to a newborn child, parents must exercise all their rights in order to be compensated for medical malpractice. Pediatric cardiology is an extremely unique condition to treat, which results in unusual conditions leading to errors. Any healthcare professional who assists in the medical care of children, must have a required amount of medical skill and are required to use their skills the same way for all patients. A breach in the standard of care duty must be proven when suing a pediatric therapist for malpractice. Stillbirths are a complex medical issue and health care professionals cannot always determine the exact cause of one. After a previous delivery via caesarean section, expectant mothers have the option of attempting a vaginal birth for their next delivery. A catastrophic injury does more than cause harm. It changes lives. Not just for the victim, but for their families, as well. Our clients come from all walks of life, with different backgrounds and experiences. But they all share one thing: They've seen a needless, preventable injury turn their world upside down. 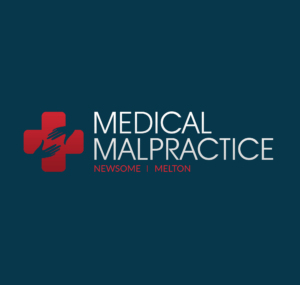 MedicalMalpracticeHelp.com is sponsored by the Newsome Melton law firm. Newsome Melton's main office is located at 201 S. Orange Avenue, Suite 1500, Orlando, and has lawyers licensed to practice in Florida, Illinois and New Mexico.